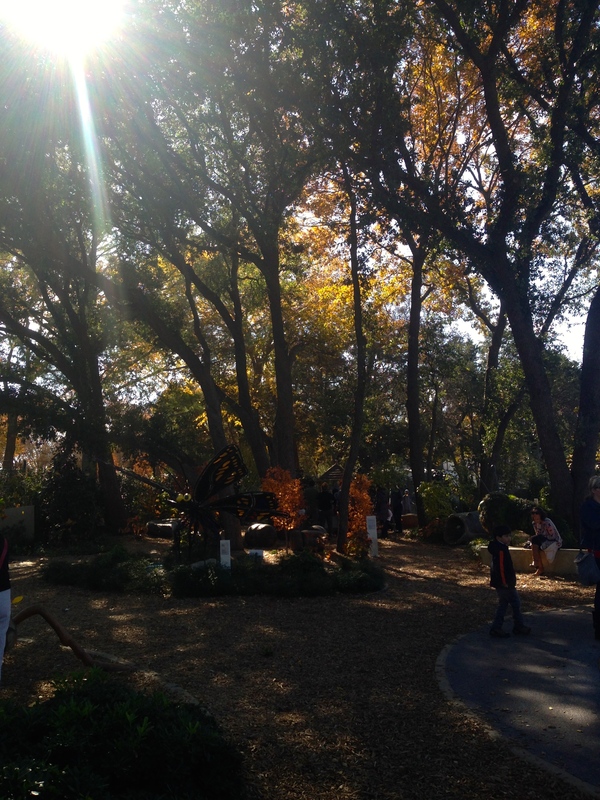 This weekend I went to one of my favorite places, the Dallas Arboretum, with my mom and grandmother! The Thanksgiving spirit made me reach for this blue, retro-inspired sweater. 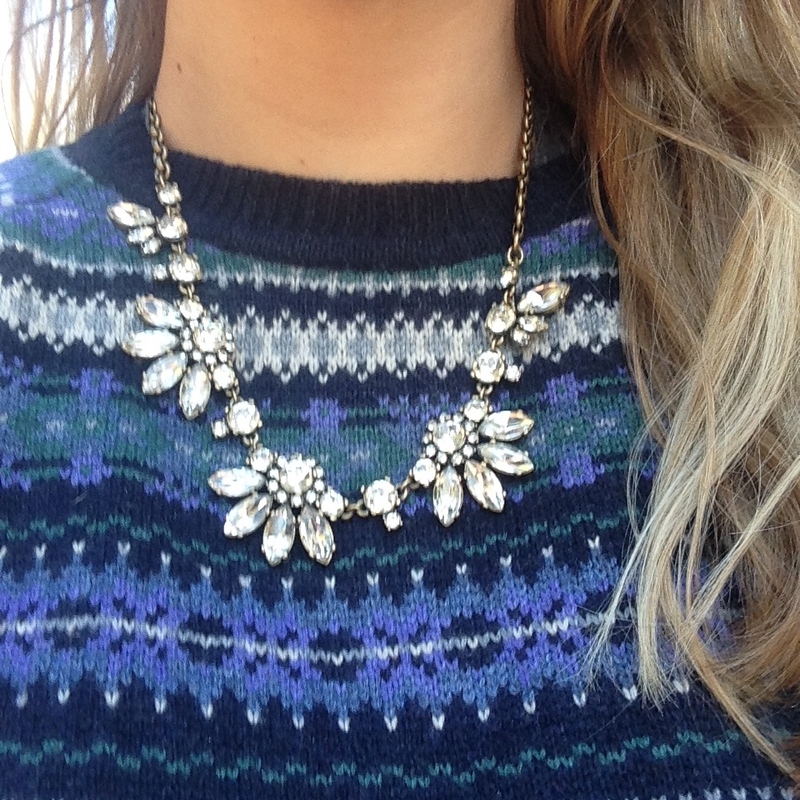 Topping it off with a sparkly necklace and pearls gave it a girlish charm! 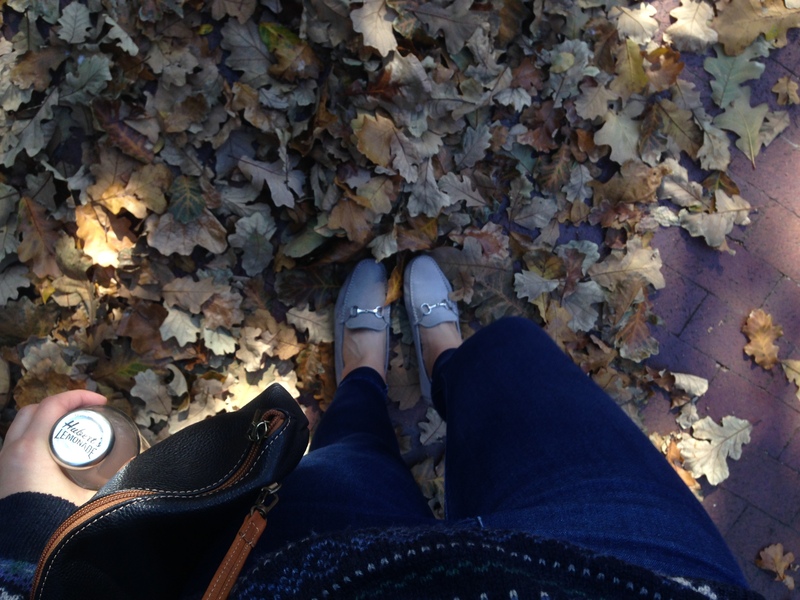 I also got to break in my new suede loafers which were perfect for walking all over the park. A stop to grab a quick refreshment was exactly what I needed by early afternoon and nothing beats Herbert’s Raspberry Lemonade!